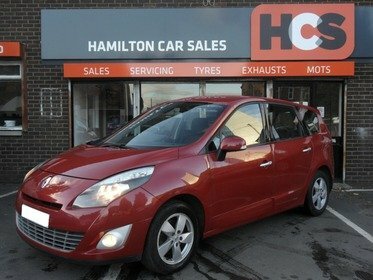 Hamilton Car Sales Ltd are a credit broker and not a lender. We are Authorised and Regulated by the Financial Conduct Authority. FCA No: 675370 Finance is Subject to status. Other offers may be available but cannot be used in conjunction with this offer. We work with a number of carefully selected credit providers who may be able to offer you finance for your purchase. I was looking for a small affordable car for my mother. I called Hamilton Car Sales and told them what I was looking for. They not only sourced the car I wanted, they made sure it was fully Mot'd as well! Needless to say my mum was delighted. Their service was so good that i bought a car from them for myself a couple of months later. I cant praise them highly enough and would recommend them to anyone looking for a quality used car. 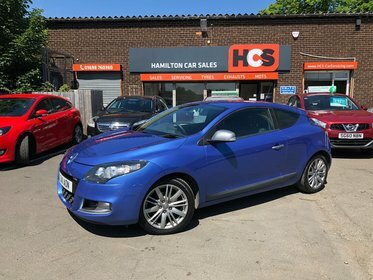 I bought a car from Hamilton car sales in January. 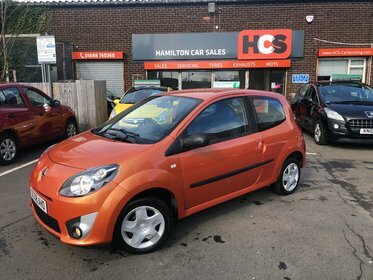 I was looking for a low priced reliable car to get me to work and for school runs. 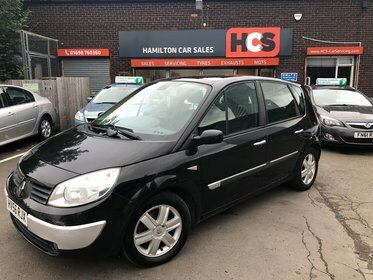 Hamilton car sales have me exactly what I was looking for at a fantastic price that couldn't be beaten. They have also advised me that any services required will be done by them at a great price! Very happy and would definitely recommend!!! 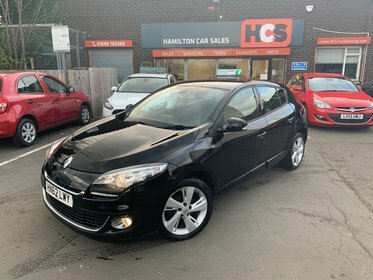 Very happy with car, excellent customer service and after care! Would definitely recommend.